Prime Minister Narendra Modi and Union Home Minister Rajnath Singh now have an unusual candidate pitted against them. 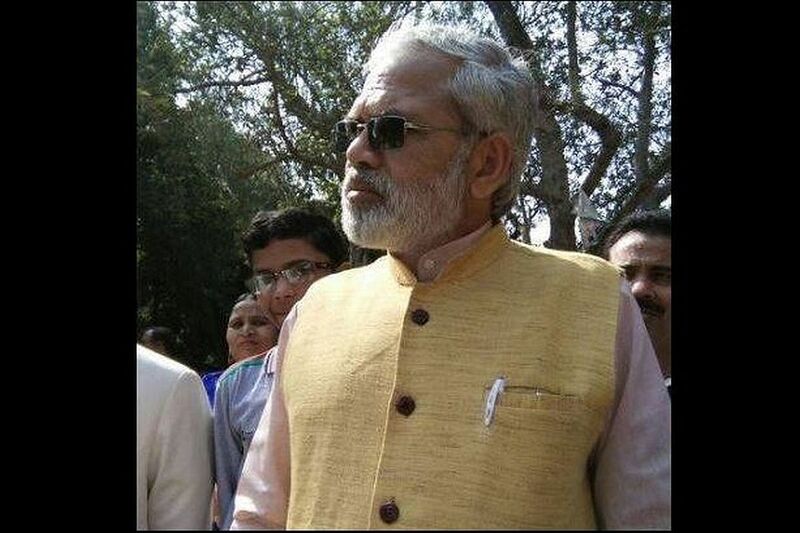 Abhinandan Pathak, a lookalike of Modi, who is contesting from Lucknow and Varanasi as an independent candidate. “When Modi became Prime Minister, I gained recognition and respect. My resemblance with him was my biggest asset and the common people would offer me tea and request for a photograph with me. After demonetization, things began to change and as disillusionment set in, I became a victim of the people’s anger. There have been incidents where I have been beaten up only because I resemble Modi,” he said. 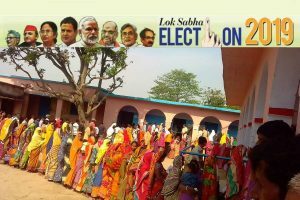 “I am upset with the Congress because the party did not give me a ticket in these elections. However, I still support Rahul Gandhi and his policies,” he said. Abhinandan Pathak has been living in Lucknow for five years and works as a priest to earn a living. He said he was contesting elections to develop his own identity. “I am fed up of living in someone else’s shadow. The main issues of my campaign will be the need for ‘roti, kapda aur makaan'”, he said. Pathak is a native of Saharanpur and has collected the security money for nomination through crowdfunding. “I am asking for one rupee and one vote from the people and the response has been encouraging,” he said. In his affidavit filed with his nomination, Abhinandan Pathak says he has no immovable assets and only Rs 50,000 in his bank account. He has done his master’s from Allahabad University. Pathak was with the BJP-led NDA constituent Republican Party of India (Athawale) as its state vice-president for Uttar Pradesh till he joined the Congress in October last year in the presence of actor-turned-politician Raj Babbar. Pathak, who has been campaigning for the Congress, is drawing attention in a big way from the locals who jostle to click selfies with him.